Blackrock Mountain is the second Hearthstone: Heroes of Warcraft Adventure. This single-player mode will challenge duelists to build decks, adapt strategies, and conquer new villains as they strive to add new cards to their collection! The inspiration for this adventure comes from one of the most treacherous of areas in all of Azeroth—Blackrock Mountain. Deep within its fiery depths, Ragnaros and Nefarian wage a brutal war for ultimate control of the mountain, and in doing so, have brought in malevolent creatures from all sides of the conflict to do their bidding. 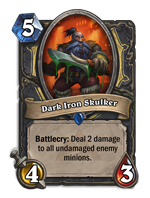 In this new Adventure, players will encounter many of the same Dark Iron dwarves, flame elementals, and dragons as those found deep within several classic World of Warcraft instances including Blackrock Depths, Molten Core, and Blackwing Lair. 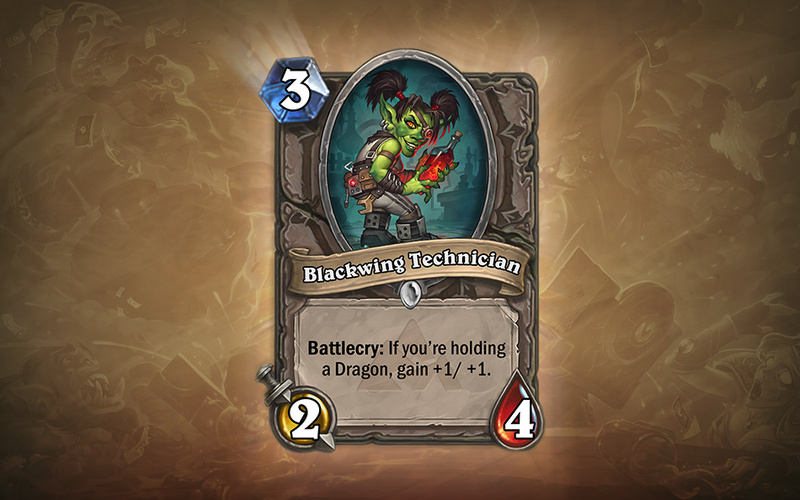 Much like with the first Adventure, Curse of Naxxramas, the wings of Blackrock Mountain will open one at a time over a one month period. 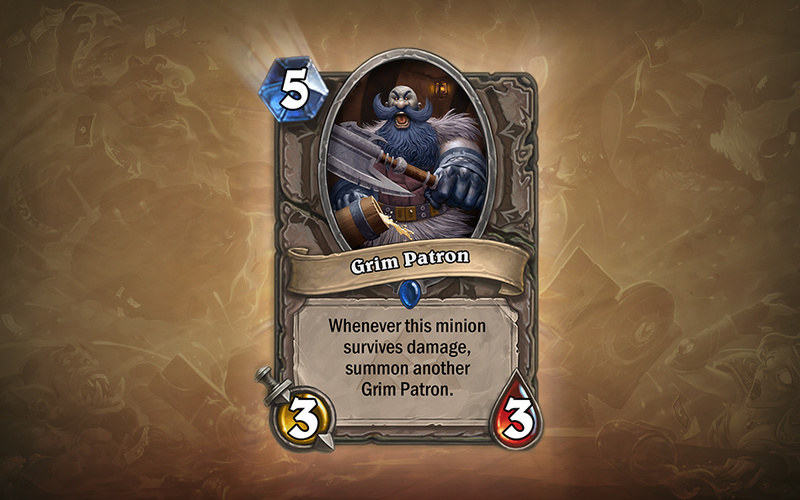 Players will be able to select Solo Adventures in the Hearthstone menu to access a new wing, opening up opportunities to duel all-new bosses and add even more cards to their collection. 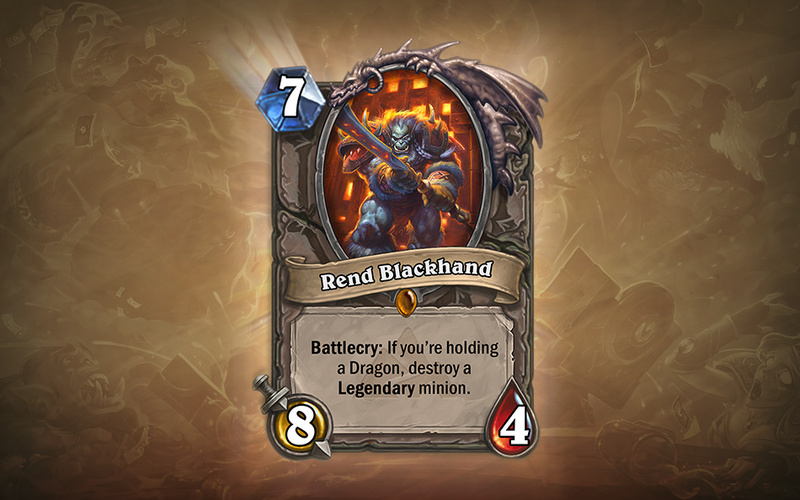 Sinister bosses guard each wing of Blackrock Mountain and players will be rewarded with sizzling new cards for each vile villain they defeat. 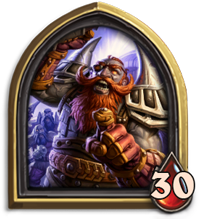 A total of 31 new cards can be earned upon completing this epic Adventure. 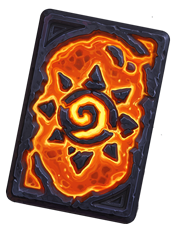 After players earn Blackrock Mountain cards, they can be added to their constructed decks for use in other play modes. If players want their newly acquired cards to shine a little brighter, they’ll even be able to craft shiny golden versions. 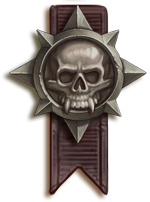 These challenges will test players’ skills with each class in duels using a specific premade deck. 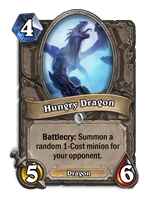 Emerge victorious to earn a Blackrock Mountain-themed card (one of the 31 new cards available in this adventure) for that specific class. After defeating each wing, players can take on the far more challenging Heroic Mode. 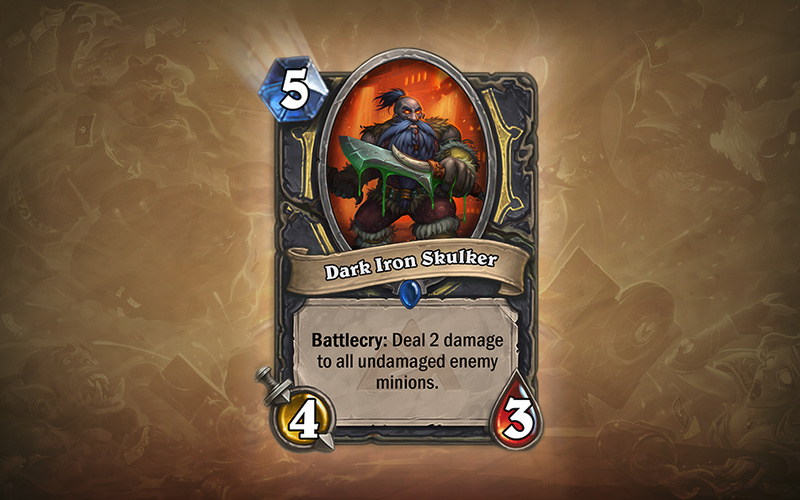 These fights are almost unfairly difficult, so unconventional decks and bold strategies may be required to conquer each fearsome challenge. 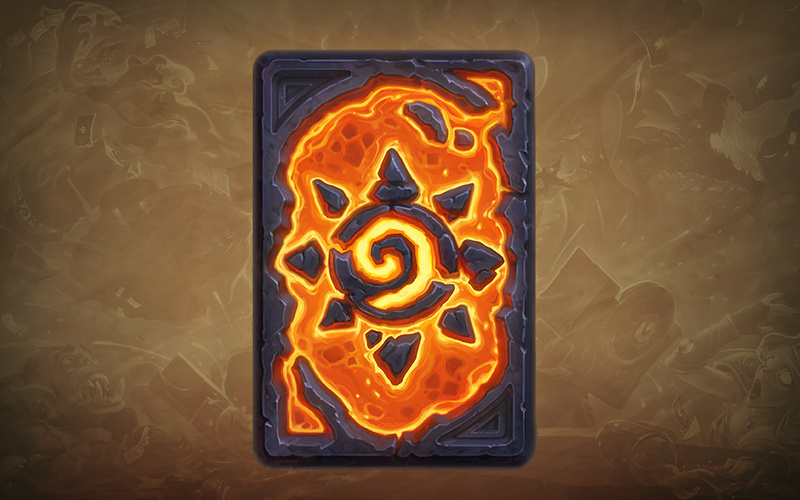 Defeating Heroic Mode will grant the player bragging rights—and an exclusive Blackrock Mountain card back! 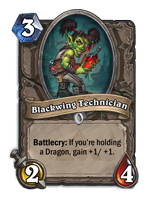 After each wing is released, the cards available in that wing will be added to the Arena mix for everyone to play with, regardless of whether they’ve played through the Adventure. Those who wish to delve deeper into the molten corridors of Blackrock Mountain will be able to purchase access to each subsequent wing with their hard-earned gold or with real money! 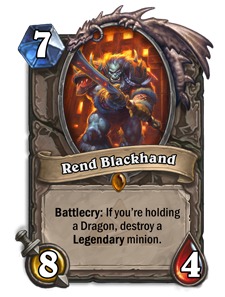 Players will also be able to preorder Blackrock Mountain, and will receive an exclusive card back that they can use immediately. 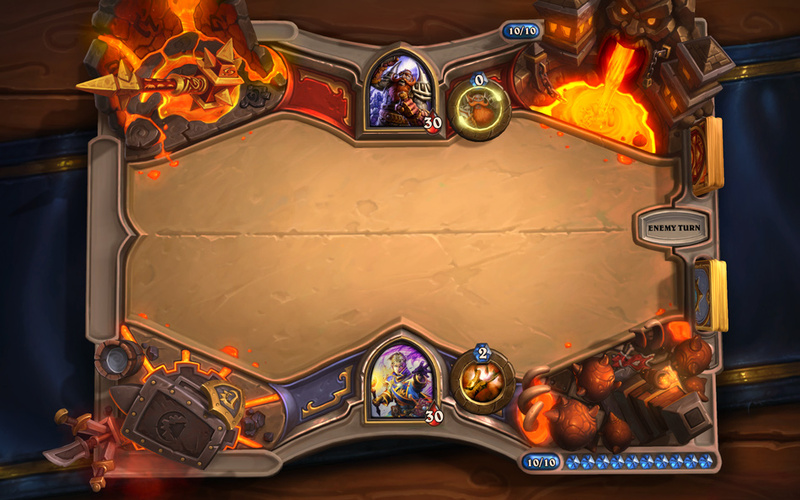 Blackrock Mountain: A Hearthstone Adventure can be explored by the bravest duelists in April. 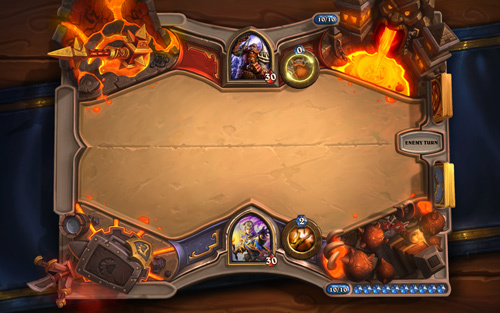 Blizzard Entertainment announced Hearthstone: Blackrock Mountain Adventure at PAX East today. 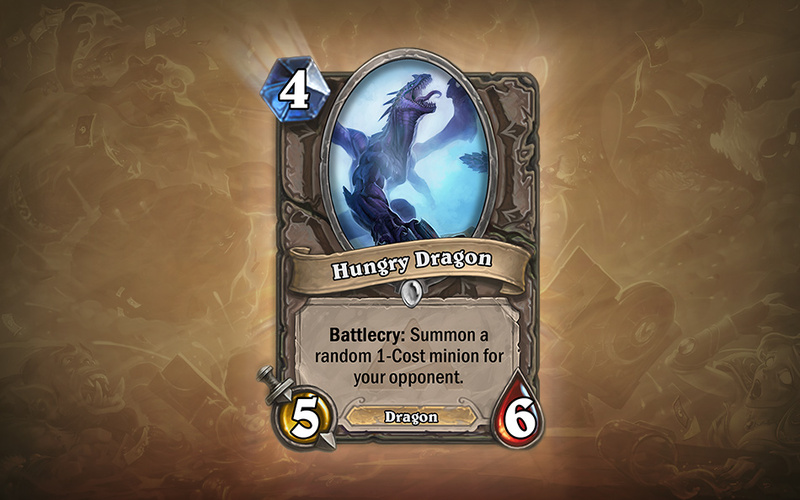 We were there and got super excited to see new dragon and dark iron dwarf cards. Some exciting stats as well that will keep some players on the edge of their seats literally. I’ll upload some of those cards in a few minutes from our press kit. These are usually not posted on the official site, so keep an eye for them. 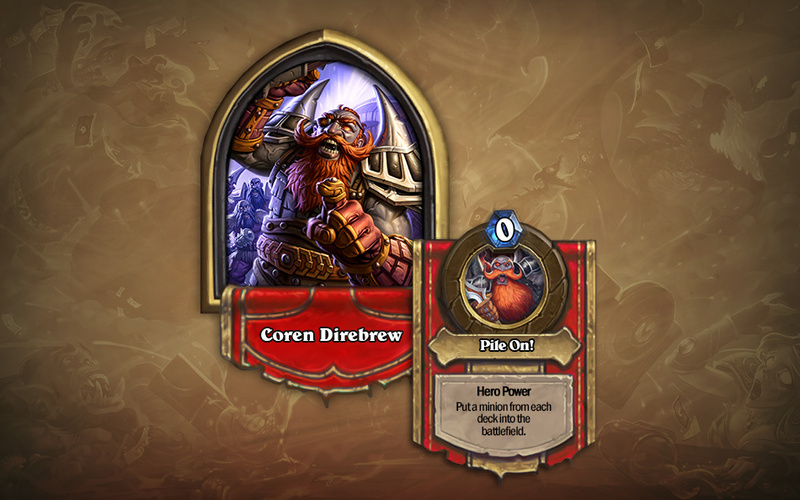 BOSTON, MA.—March 6, 2015—Blizzard Entertainment revealed today what’s in the cards for Hearthstone®: Heroes of Warcraft™—an all-new Adventure that will challenge brave duelists to venture forth from the comfort of the tavern and plunge into the depths of Blackrock Mountain™! 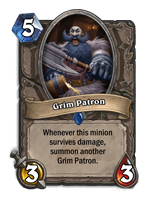 The newest addition to Hearthstone’s Adventure Mode will introduce a slew of new hot-headed bosses to put players’ dueling skills to the test. 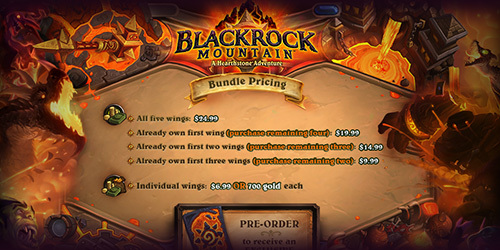 Coming this April to PC, Windows and Android™ tablets, and iPad®, Blackrock Mountain will open up one wing per week over the course of a month. As with the game’s first Adventure, Curse of Naxxramas, it will be accessible for either 700 in-game gold per wing or $6.99 per wing , with the entire Adventure purchasable for $24.99. Further details, including specific launch timing, will be announced in the weeks ahead. 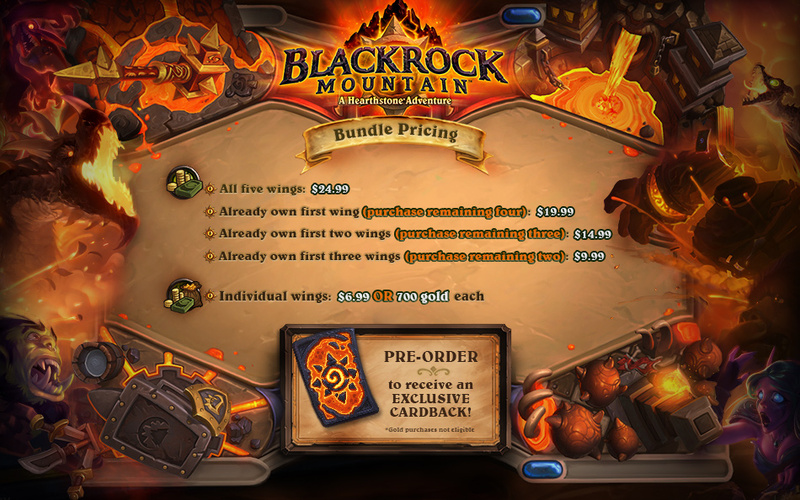 Preorders (real money only) for Blackrock Mountain will be available starting March 19, and will include an exclusive card back to those duelists ready to take on what lies within the mountain when it opens.